As you evaluate your operation, you need to ask yourself some probing questions. But be ready to provide honest answers. In this article, and perhaps the next, I will pose some “what if” questions that are very pertinent to profitable ranching. I will also propose some answers that I think merit your consideration. 1. What if every replacement heifer was selected because she conceived as a yearling in the first cycle of the breeding season? Over time, your yearling heifers and your entire cowherd will become more fertile and the calving season will become shorter. Because the calving season will be shorter, weaning weights will increase. Significantly more heifers will be exposed to breeding; and the environment and the bull will do most of the selection instead of us. That will find the good heifers. 2. What if every bull used for maternal matings (to make replacement heifers) was born to a cow that has always calved before or in the first 21 days of the intended calving season, recognizing that some cows calve before the intended calving season starts? 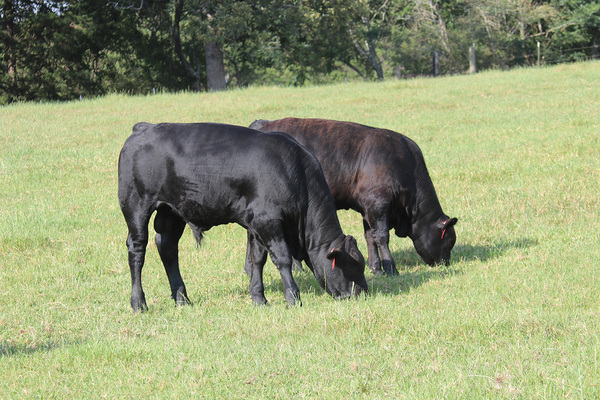 If you are buying or keeping a bull out of a two-year-old heifer, the bull must be born in the first 21 days and then his dam must calve in the first 21 days as a three year old before you keep the bull. This is how we start to get at true maternal traits. Bulls selected from cows that always calve early in a low-input environment will bring adaptation to the cowherd in size, milking ability, functionality and temperature and pest tolerance. The ones that breed early get to stay and reproduce while those that don’t get culled. I received a good question about what the Boxed Beef Cutout Value (BBCOV) represents at the MS/LA Beef Field Day a few weeks ago. 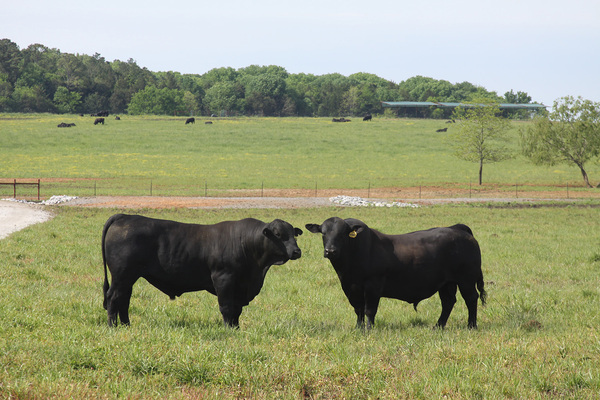 The BBCOV is reported by the USDA Agricultural Marketing Service and it provides an overall performance indicator for the fabricated beef industry. It is an estimate of the dollars per cwt for a fabricated carcass. It is not an observed price for an entire fabricated carcass sold in boxed form. Rather, the BBCOV estimates the value of a beef carcass based on prices paid for individual beef items from the carcass. Values of primal cuts (i.e. Rib, Chuck, Round, Loin, Brisket, Short Plate, and Flank) are calculated from prices paid for sub primal cuts. The BBCOV is then calculated using the estimated value for each primal and the average industry cutting yields. Saturday, June 10 at Town Creek Farm in West Point there will be a Cattlemen's Field Day. Featured speakers include nutritionist Dr. N.T. Cosby and Sam Blakney of Zoetis. 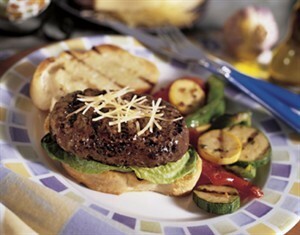 The program will begin at 8:30 a.m. and conclude with a lunch featuring Town Creek Farm beef. 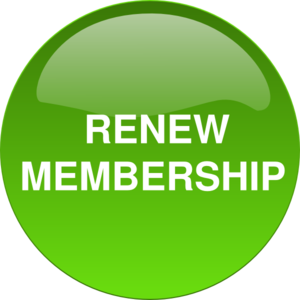 For more information contact Town Creek Farm at 662-494-5944. Animal rights groups have been successful in pressuring many of the top food companies and restaurant chains to adopt stricter animal welfare policies, such as cage-free eggs and gestation stall-free pork. 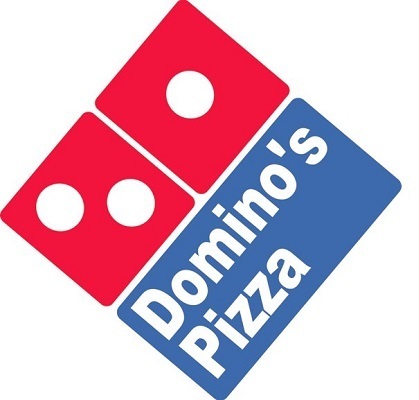 One notable exception is Domino’s Pizza, based in Ann Arbor, Michigan, which has stood its ground in the face of extreme pressure from animal activists. Even though the “extremists”, as McIntyre calls them, have pushed hard, he says Domino’s will not cave. “Over the years, because we have taken the tact of what I’ll call ‘leaning into the punch’—and we’ve taken the punch and sometimes we punch back—we’ve been lucky enough to see that the extremists will go away when they realize that we are not going to cave,” he says. On June 16 the Brown Loam Branch experiment Station will host a Beef Cattle - Herd Health Field Day. Topics covered will include: Grazing Management, Cattle Market Valuing, Bull EPDs,UAV Technology in Beef Production, Veterinary Feed Directive Regulations, Herd Health BMPs, and much more. Lunch will be sponsored by Gaddis McLaurin & Nutrena. To register please call (601) 857-5952. We extend our sympathy to the family of Sam Riddell, 89, who died May 12. Mr. Sam served as a Marine during WWII and for many years was manager of Miss. Livestock Producers Association. He was a longtime member of the Miss. Beef Council and was inducted into the Cattlemen’s Hall of Fame. 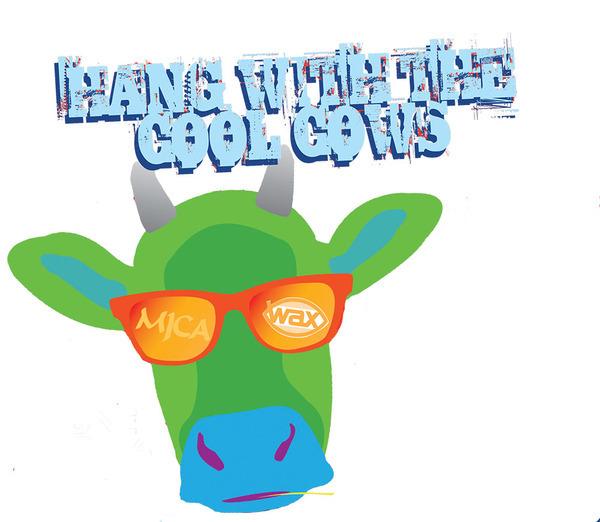 Forty-three MJCA members will be in Starkville next week to take part in "Making Tracks" Wax Junior Leadership Conference. The campers will learn about animal health, beef quality assurance, animal i.d., marketing, and much more. Cash traded fed cattle prices were up this week. Fed steers were up $4.67 to an average of $136.26 for live sales through Thursday. Dressed steers were up $6.54 to an average of $215.14. Feeder cash prices were mixed this week in Mississippi. Mississippi feeder steers weighing 450-500 pounds were up $2 to an average of $159.50 while 750-800 pound steers were down $1 to $131.50. The Oklahoma National Stockyards were closed this week for Memorial Day. Cattle futures prices showed impressive gains this week including a surge on Thursday and Friday. June live cattle were up $8.38 to $131 while August live cattle were up $7.45 to $126.33. August feeder cattle were up $12.23 to $159.43 while September feeder futures were up $11.45 on the week to $158.55. Corn futures prices were down slightly this week with July and September each a penny lower to $3.72 and $3.80, respectively. Boxed beef values were slightly lower this week. Choice boxes averaged $245.40, down 88 cents from a week ago. Select boxes averaged $218.23, down $1.98 from last week. The choice-select spread grew to $27.17, up $1.10 from last week.